The junk car sitting in your garage, just taking up space is worth nothing to you or most junk car dealers in Tampa, FL. But it is worth quite a lot to us, and we buy junk cars in Tampa, FL so that you can go buy your new car. Whether your car has seen flood damage or accidental damage, it makes no difference to us. At SellMyHoopty, we love all kinds of junk cars no matter what they have been through. Going around in a rusty old car is hazardous to you, and if you take your cars to a junkyard in Tampa, FL, you are going to end up paying to get rid of it. Try out our cash for junk car program in Tampa, FL instead. SELLMYHOOPTY IS the best Tampa junk car dealers because we pay such a high cash for your cars. ONLINE QUOTE FORM, gET cASH tODAY! 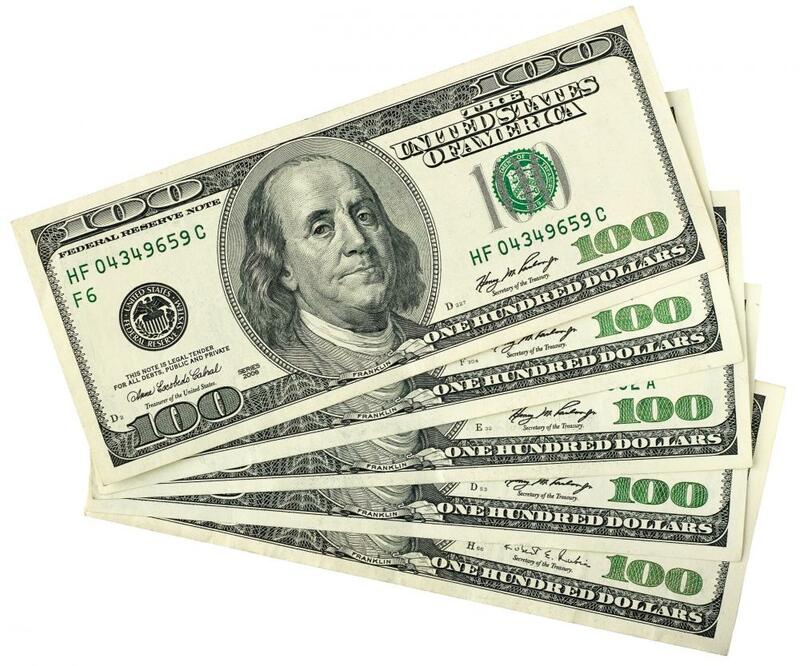 Call (813) 699.2278 Get Cash NOW! COMPLETE FORM & WE WILL CONTACT YOU ASAP! We are based in Tampa, FL, and we service Tampa, Lutz, Odessa, Pinellas, and Hillsborough County. SellMyHoopty is only a short drive away from your residence. We are THE BEST Tampa junk car buyers , and we know the Tampa Bay are a that we serve in and out. Our auto parts recycling experts have spent a long time with junk cars and spare parts. As a result, we know exactly how to give you the best value for your old car and still make a profit. Trust in our experience, and you can make money from your car instead of wasting more space and money on it. Get rid of your junk car and the annoying noises that it makes. Stop riling up the neighbor’s dog every time you pull into the driveway. Sell your old vehicle to SellMyHoopty today and make a clean break from it. We will pick up your old car from your doorstep if need be and give you cash on the spot for your vehicle! 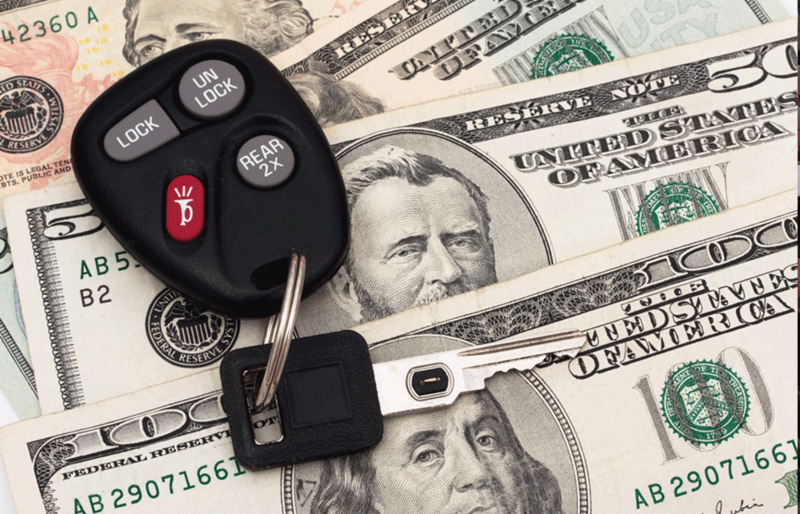 Call us at (813) 699-2278 to get cash for your car. We buy junk cars in Tampa and pay you good money for damaged, salvaged, and broken old vehicles. We will scrap and recycle your trucks and cars so that you can go ahead and invest in a new car. We buy more than just junk cars – we take in old, beaten down trucks as well. Get the best value at SellMyHoopty. We buy used, scrap, or wrecked cars in Tampa, FL and take them away from the doorstep. You never have to see it again. Get a pickup scheduled for your junk vehicle from home. We do not care even if your car is badly rusted or has a damaged electrical system. Even with severe flood damage, some parts can always be salvaged from your car. Your interiors and exteriors may be damaged, but mechanical parts often survive. Even if your car has been totaled, we can salvage at least the transmissions and alternators. We will pay you for the car in cash and on the spot. We can get your vehicle started long enough to get it into our offices. Make a profit out of a pile of junk that just takes up space. We Buy Junk Cars in Tampa, FL that No One Else Will–Call SellMyHoopty cash for Car Quote Today. Call (813) 699.2278 Get Cash NOW! At SellMyHoopty, we can turn your junk cars inside out to make a profit. Unlike scrapyards, though, we share the benefit with you. Our customer care executives have a lot of experience in dealing with wrecked cars, and over the years they have guided countless clients.We buy junk cars in Tampa, FL that car dealers refuse to take. Most commonly, dealers refuse to accept the vehicles that have low mileage, have been wrecked, or have been in accidents too often. There are too many conditions to consider during the sale, and that is why we will buy your junk car for top dollar . The best part about our cash for cars business in Tampa, FL is that we provide you with a free quote online as well. Leave us a message telling us about the condition of your car and our vehicular damage assessment team will reach out to you with an instant quote. There is no need to go through a vast list of potential buyers – we guarantee that we will buy your old car and pay you on the spot. Don't waste any more time and money keeping that junker on the road. Call Tampa Cash For Cars; SellMyHoopty, and we'll offer you the best price in Tampa to get cash for your car. We accept all makes and models, in any condition. In just a few minutes you'll have cash for your car, and that eyesore in your driveway or yard will be gone forever. SellMyHoopty is Tampa's best cash for cars business. After you speak to the rest, call the best at SellMyHoopty. Click button below, or call 813.699.2278. We respond quickly to all quotes! How much cash can I get from my junk car? The amount of money you will receive changes from car to car. It actually depends on how much your vehicle weighs. Why should I not go to the scrapyard instead of local junk car buyers? If you take a junk car to a scrapyard, they will charge you for towing the vehicle and for scrapping it. We recycle almost 85% of your junk car and make money from the recycling process. At SellMyHoopty, we buy your car and pay you upfront before we make any money ourselves. Who will buy Tampa junk trucks with flood damage? Even with severe flood damage, there are lots of car parts that we can recycle and reuse. If you have trucks that have been ravaged by flood damage, we will buy your junk cars in Tampa, FL. Give us a call right away. Do you buy cars regardless of model, make, and age? The car make, model, or age is not an issue, even in the least to us. We willdefinitely buy your old car no matter what it is or what condition it is in. Great experience! Ryan was great, very understanding of my schedule and very polite. They offered me good money in cash and was the best offer after calling 5 other places. They came and picked up my car from where I was as well. I would highly recommend them if you need to junk your car. 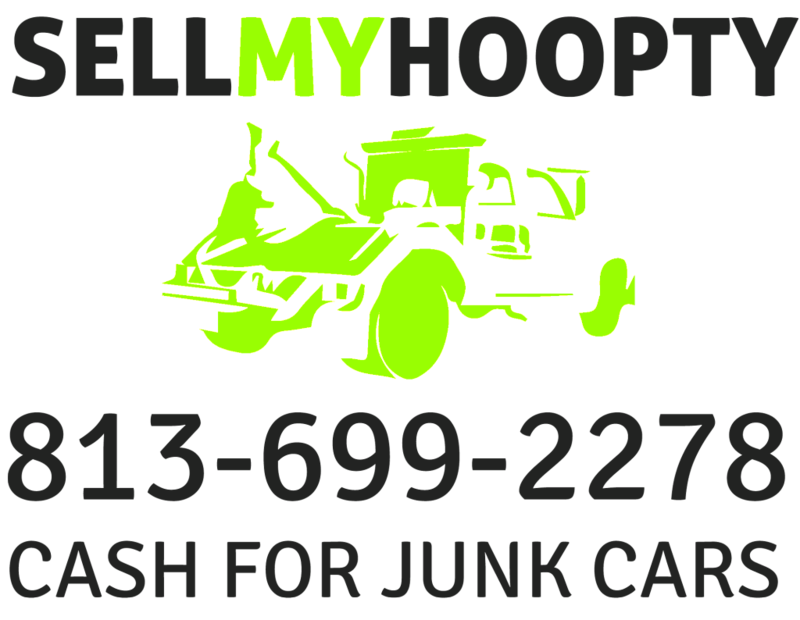 First of all at SellMyHoopty, we buy junk cars Tampa from across Tampa and pay cash on the spot.Get Cash today! 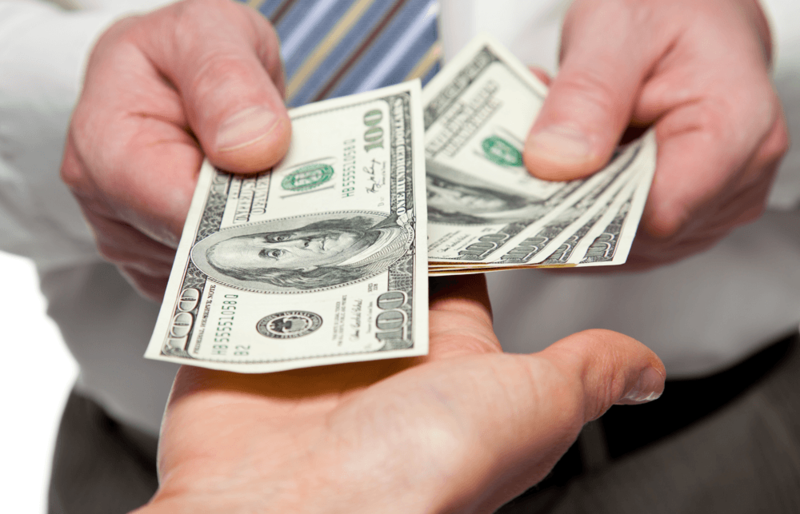 Want Cash For Your Car, Get A Free Estimate Today!